The deadlift is arguably the best strength training exercise for rock climbers. 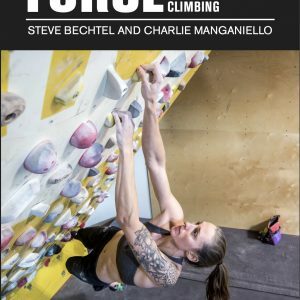 In this manual, top coaches Charlie Manganiello and Steve Bechtel break down the exercise and explain the whys and hows of this complex movement. The authors detail the movements, common errors, and how exactly to integrate deadlifting with your program. 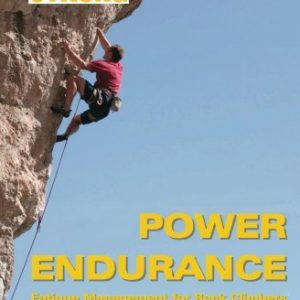 Based on their successful strength clinics, this manual will serve you for years to come. Of all strength exercises, the deadlift offers the most direct benefit to rock climbers. 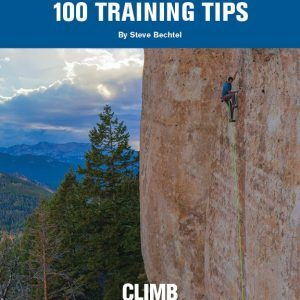 A builder of serious strength in the core, legs, and back, this single exercise will help you build an unbeatable foundation of strength for climbing. 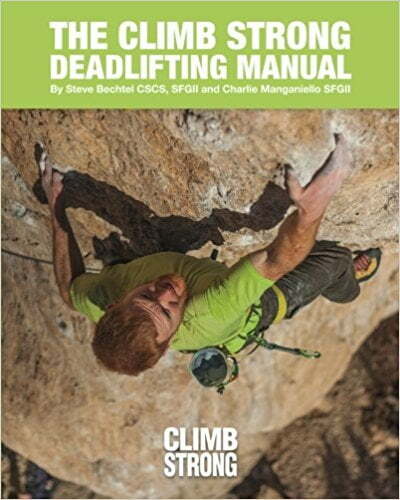 In this book, renowned climbing coaches Charlie Manganiello and Steve Bechtel lay out the details of how to deadlift, when to deadlift, and why to deadlift for climbing. Follow the easy-to-understand steps in this manual, and you can count on a safe, productive deadlift practice for years to come. Strength is useful. Strength is fundamental. Strength is safety.